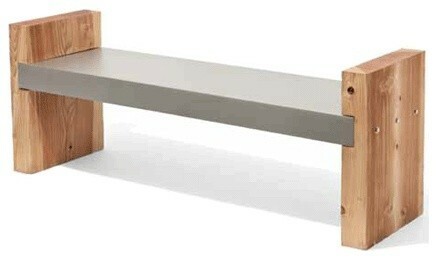 Really like the wood and aluminium bench. Very contemporary design, but not too cold and corporate. Very smart indeed. Nowadays more people are using Resin Wicker due to its durability and appearance. Anyway you have a very cool 2013 collections of outdoor furniture.